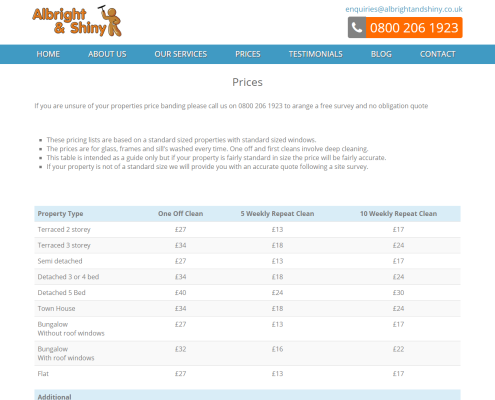 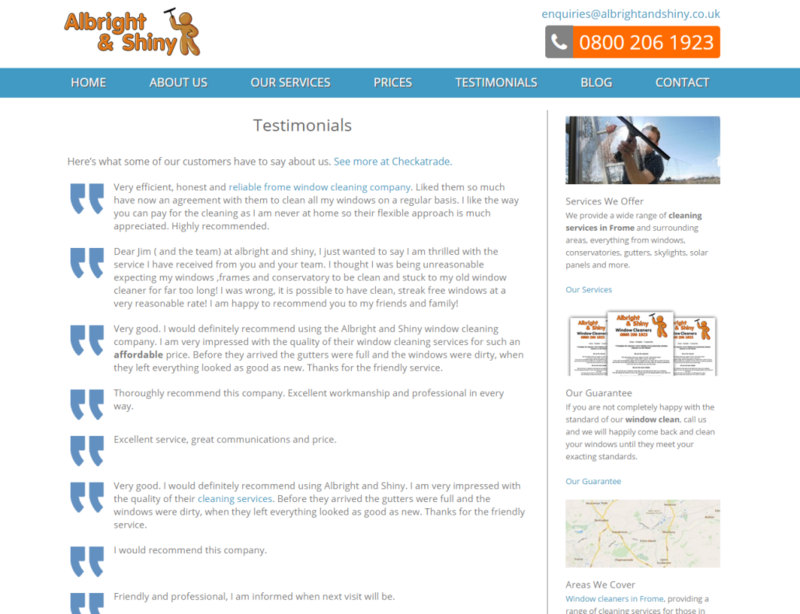 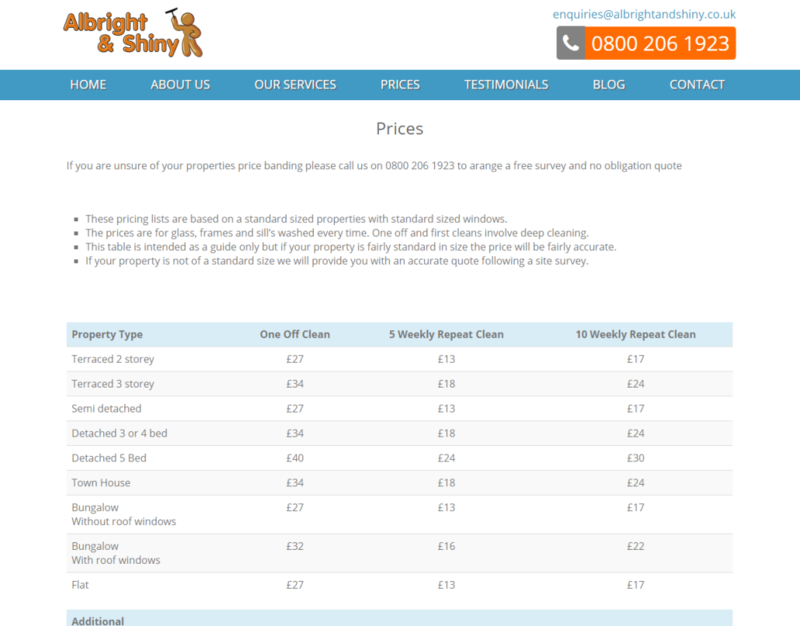 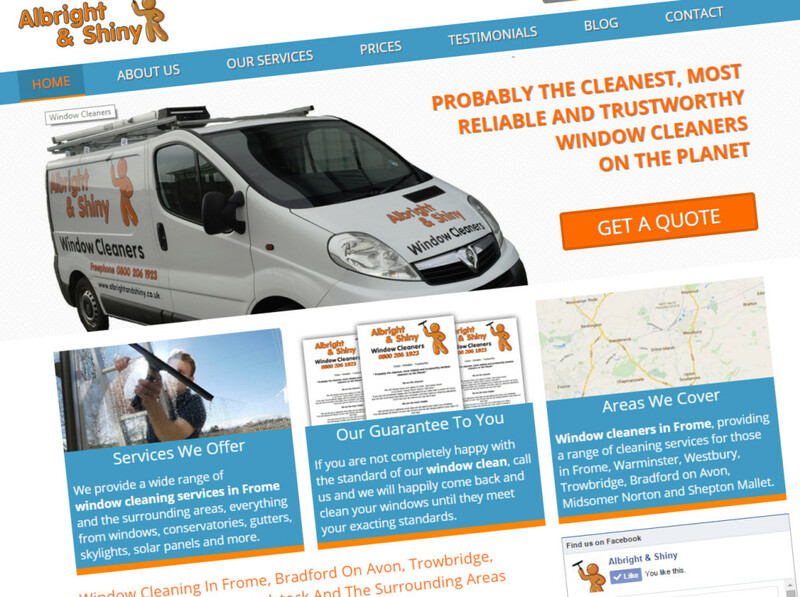 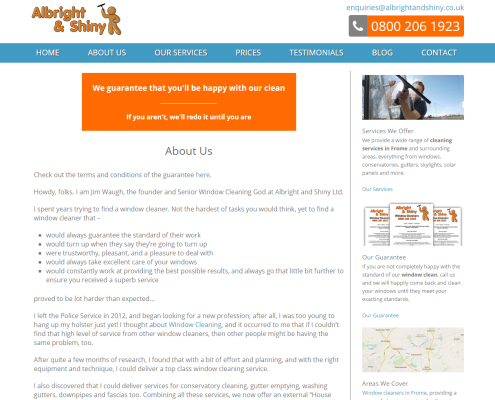 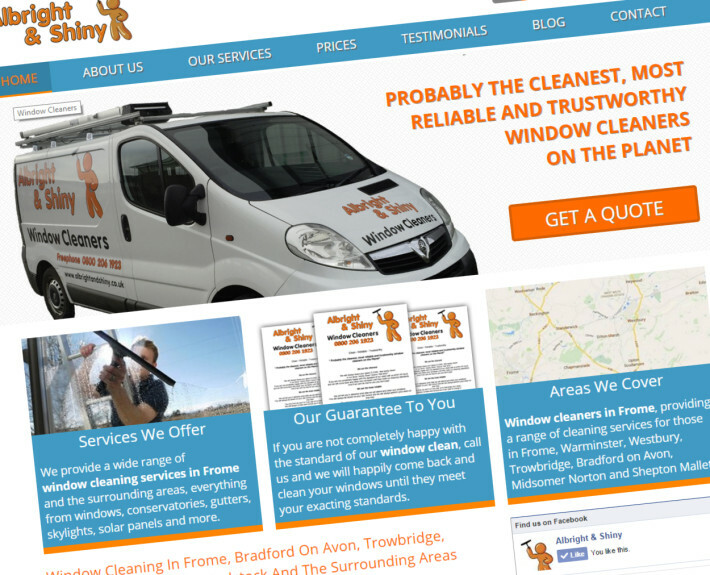 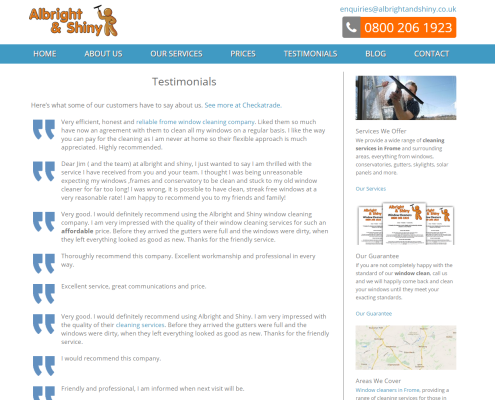 The Frome Window Cleaners asked us to help build their new website, a design which focused primarily on creating conversions and was ranked highly in the search engines for frome and the surrounding areas. We developed an architecture which has a more coherent layout and can be found when searching, it is an important aspect to get potential clients to where they want to be, without much hassle. We made sure that the order of the navigation can easily be understood by users and search engine crawlers, led naturally to the order of navigation, and the homepage content hierarchy. 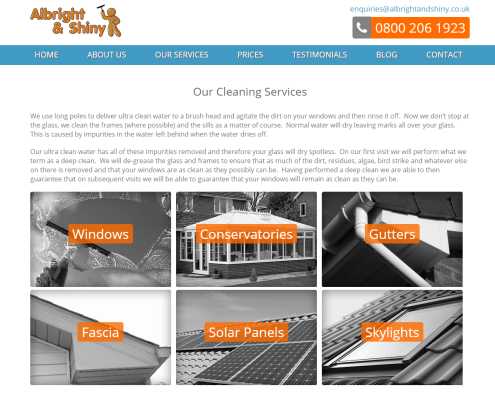 Yet another exciting project which we are proud to announce here at stellasoft, after many meetings, doughnuts and coffee the website has made it on the web.